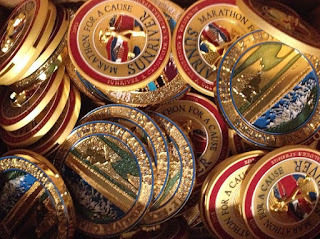 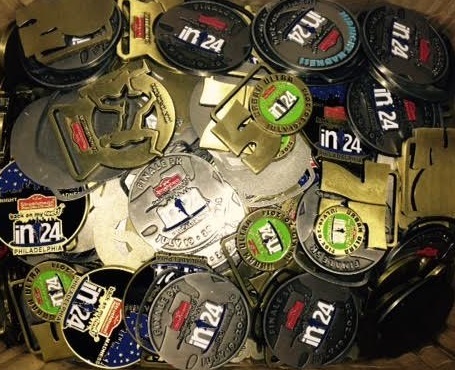 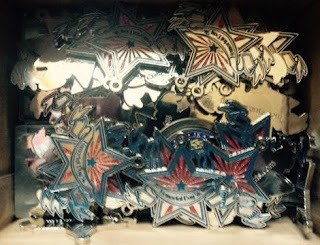 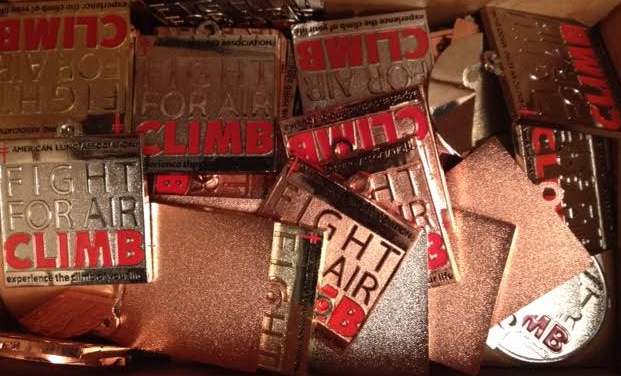 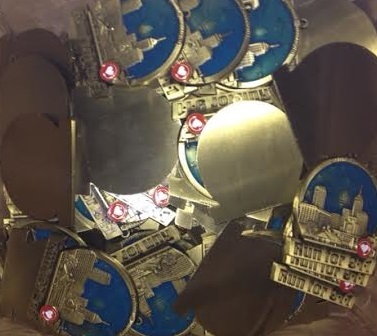 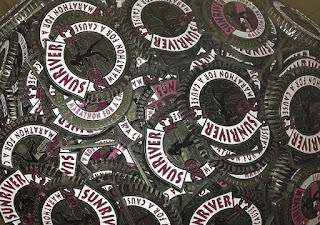 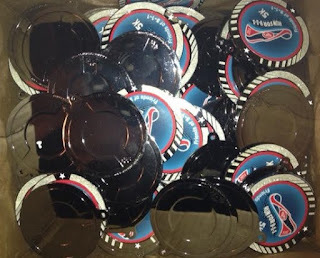 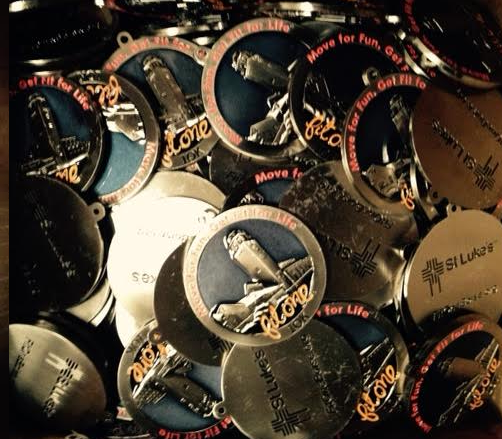 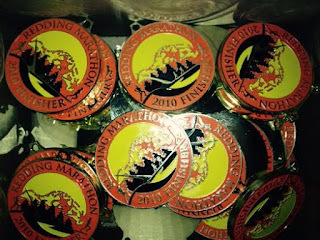 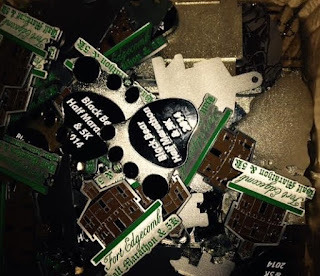 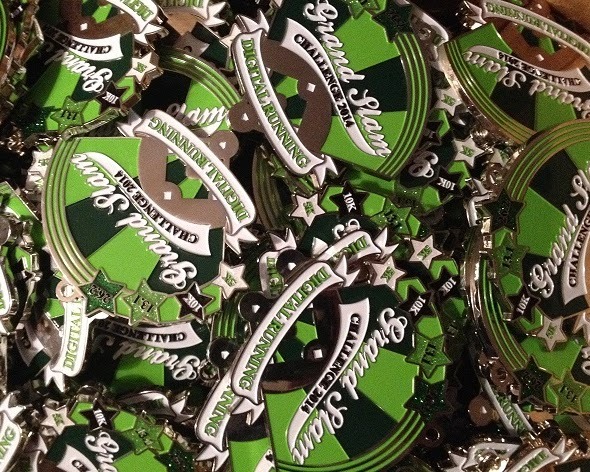 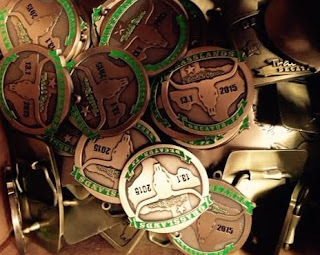 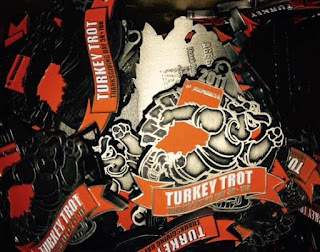 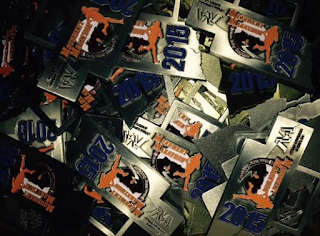 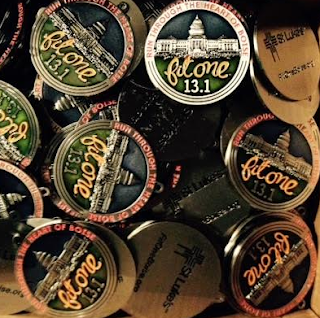 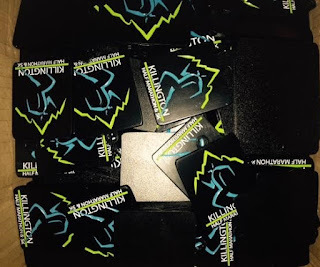 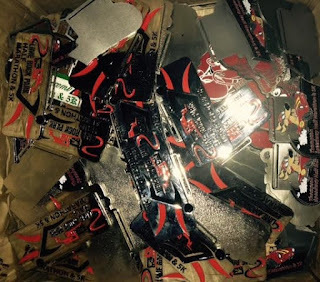 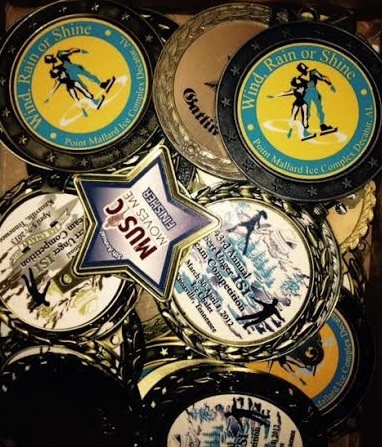 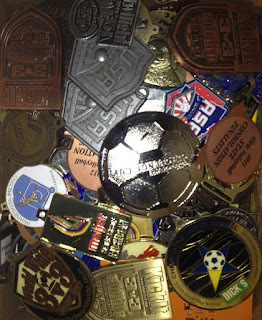 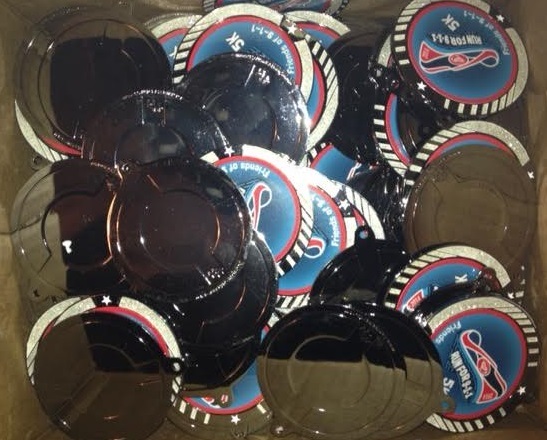 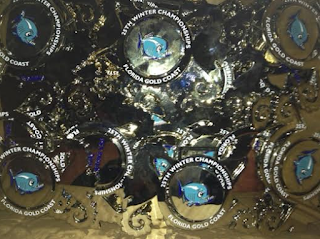 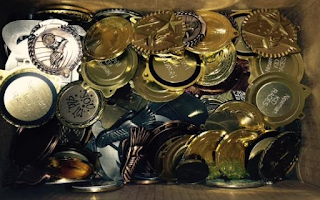 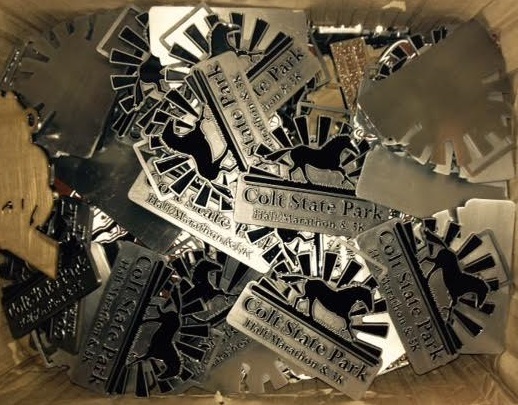 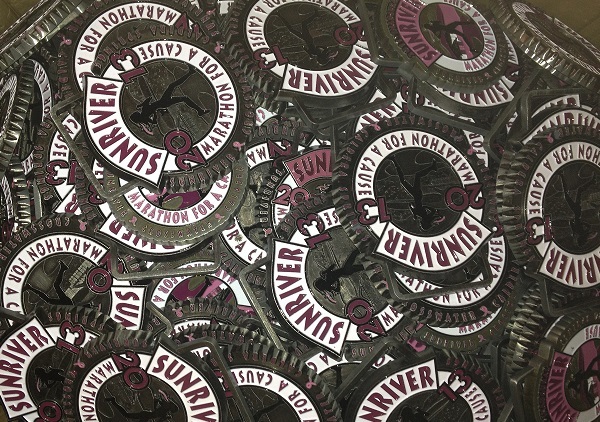 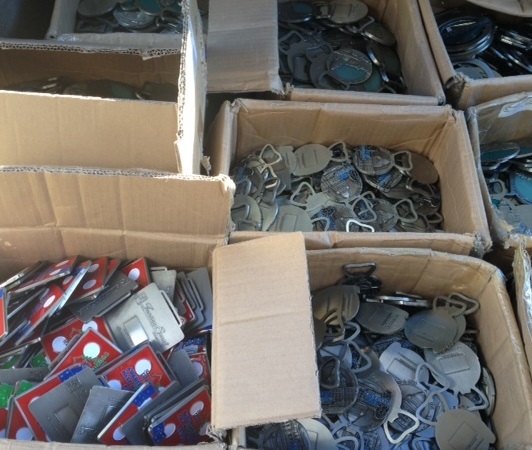 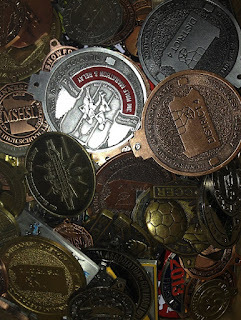 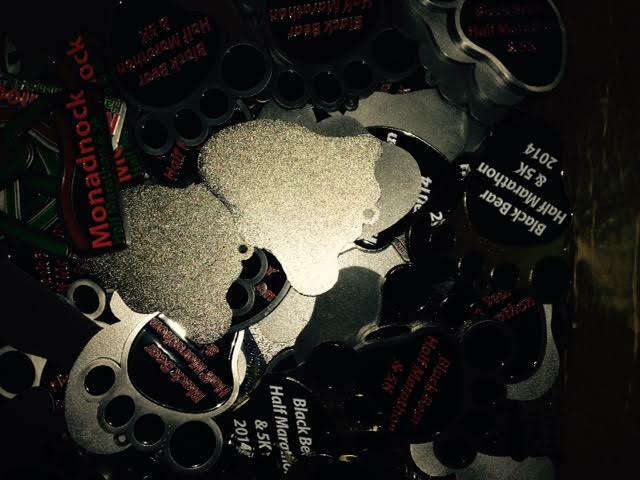 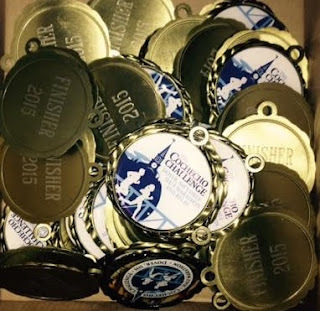 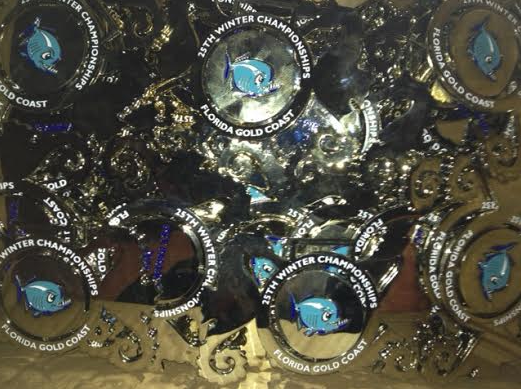 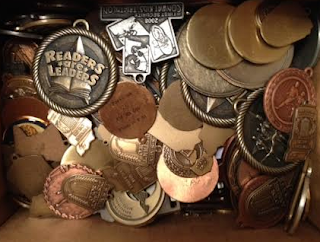 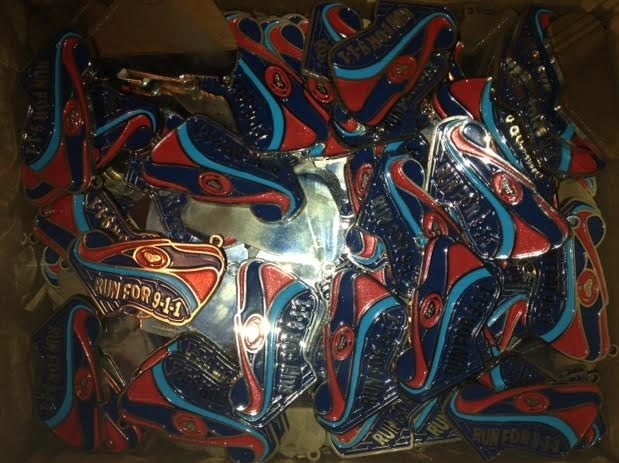 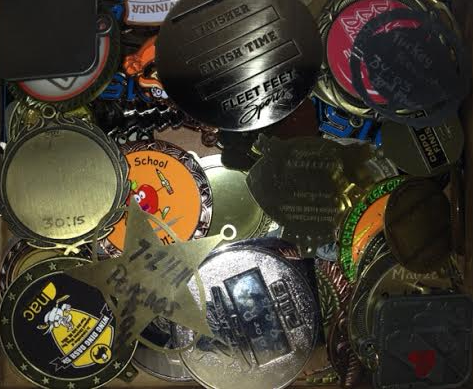 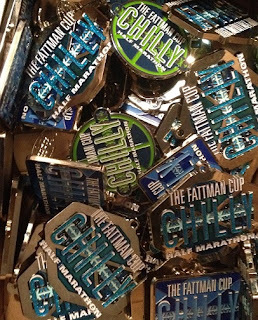 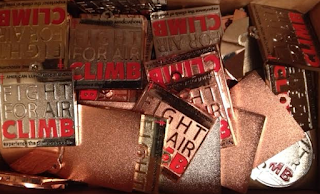 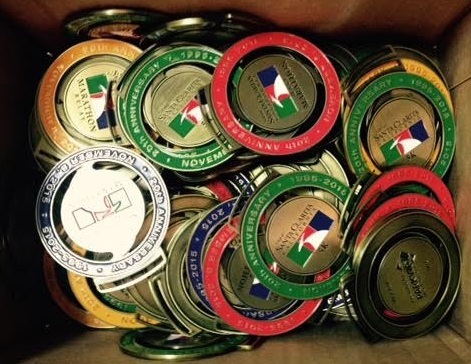 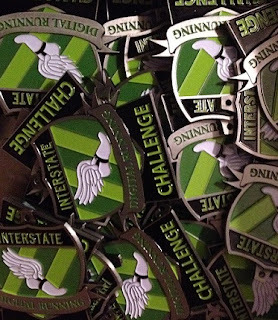 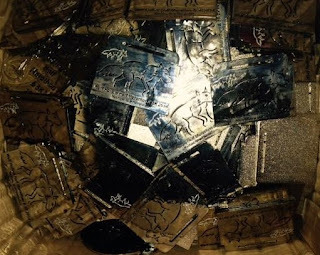 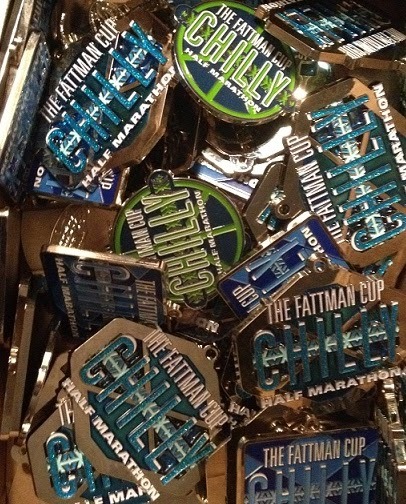 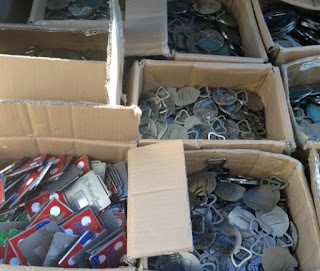 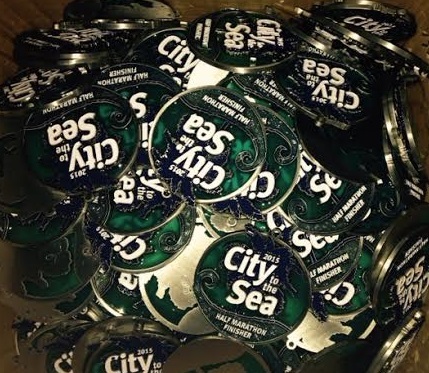 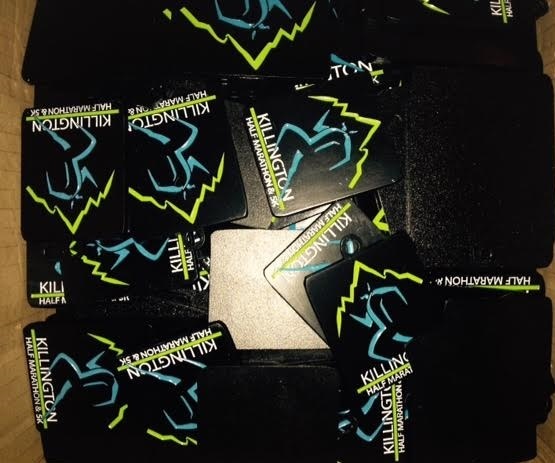 Here is a photo gallery of race medals that have been recycled! 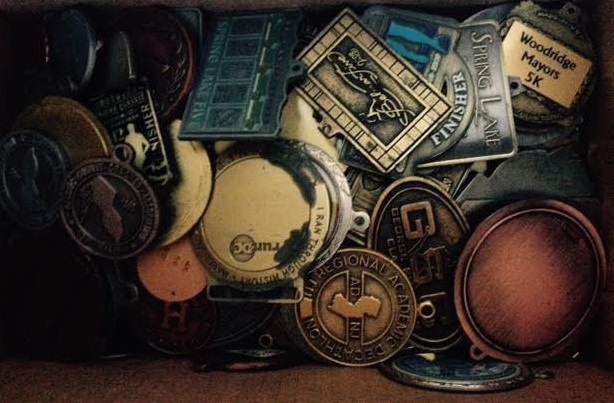 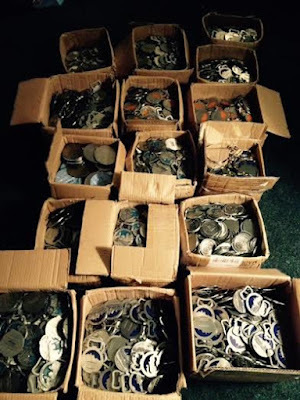 Note- these are just some of the medals we have recycled. 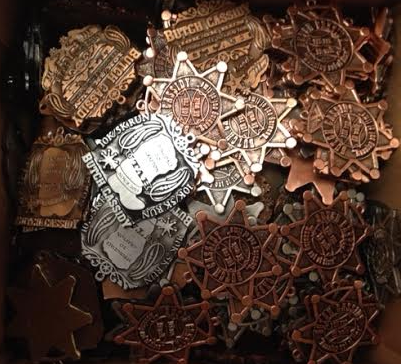 We post all photos online on our social media feeds. These 19 boxes of medals weighed over 200 pounds. 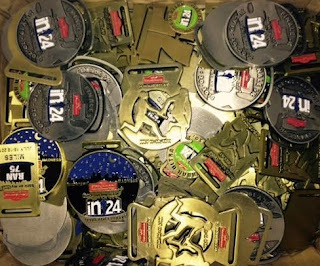 By recycling them, all of these (and their ribbons) were kept out of landfill!.